Calling all zine-makers, small presses and self-publishers! 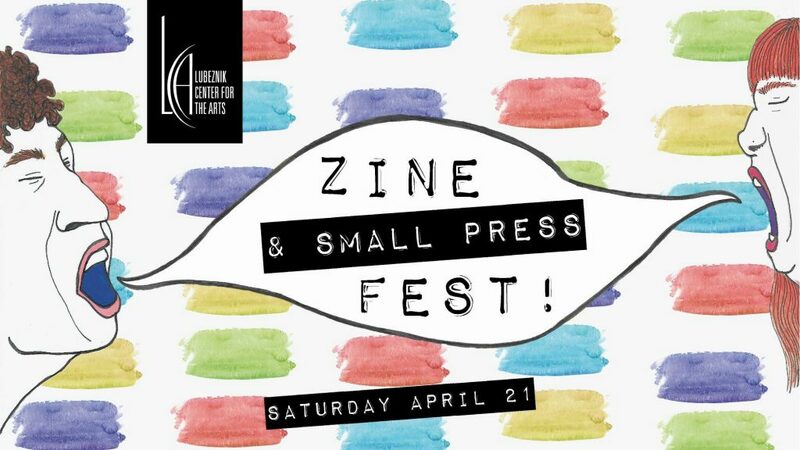 Bring your works and your wares to Lubeznik Center for the Arts for their first ever Zine & Small Press Festival in Michigan City, Indiana! Registration deadline is March 16 or when tables are filled.